This is sure to be the event of the year. Space is limited, entrance will be granted on a first come first serve basis. Watch the big game with us. Join us at Topgolf to see which college basketball team will take home the championship. It’ll be a great night of networking, cocktails, food, and fun. Space is limited. We are currently at capacity and are no longer accepting RSVPs. Players hit micro-chipped golf balls that track each shot’s accuracy and distance while awarding points for hitting targets on the outfield. 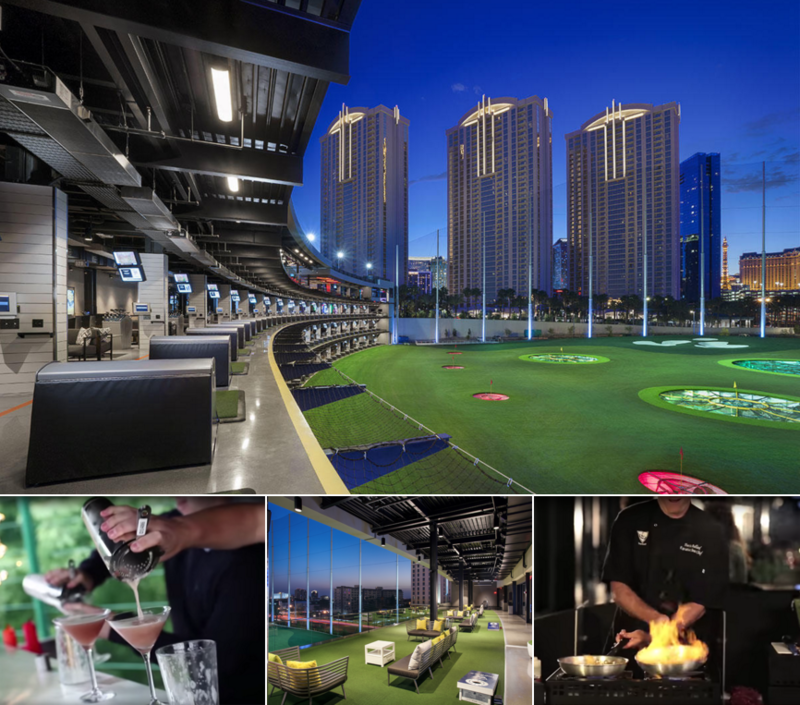 Anyone can play Topgolf, from aspiring golf pros to those who have never walked 18 holes. While you are at NAB come see how Verizon's next-generation platform is delivering the future of media.